Traditionally, managers assumed people were lazy and would not work unless strictly controlled. 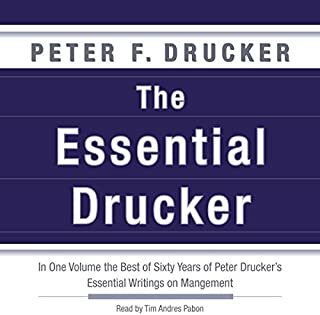 McGregor, however, believed this form of management to be based on faulty assumptions about human nature, and felt that managers should reflect on their assumptions about what motivates people. He proposed they draw on research in psychology and the other social sciences to create working conditions that allow all employees to realize their full human potential. This commemorative edition offers a new generation the benefit of Robert Townsend's timeless wisdom, as well as reflections on his work and life by those who knew and worked with him. 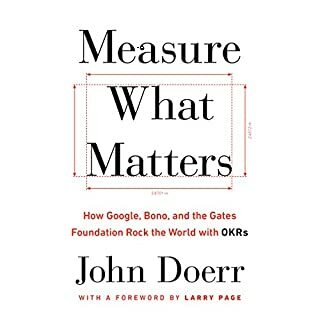 This groundbreaking book continues to remind us not to get mired in all those sacred organizational routines that stifle people and strangle both profits and profitability. He shows a way to humanize business and a way to have fun while making it all work better than it has ever worked before. ©2007 Robert Townsend (P)2009 Audible, Inc. Absolutely. In fact, I have already recommended the book to friends of mine who are interested in learning more about leadership. 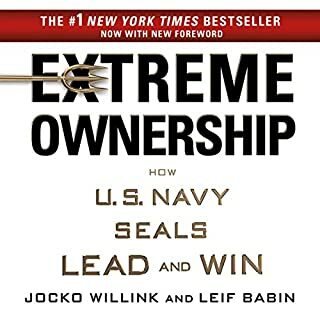 I loved the honesty and frankness of the book and the leadership and management lessons which may seem counter intuitive to many. It's an enjoyable read that will make you laugh at times. 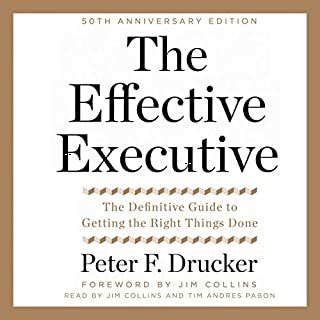 This should be mandatory reading for anyone in or aspiring to be in a business leadership position. 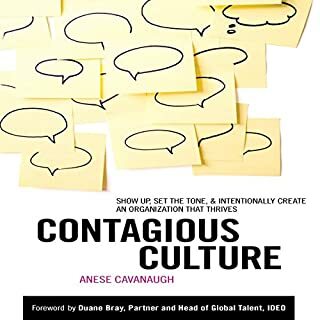 A must read for aspiring leaders. A must read for aspiring leaders. I wish I had heard of this book sooner. funny and very well narrated. Life-changing. I just finished it, and I'm about to re-start it to listen to it again. Much of the info is no longer relevant and the advice that is relevant is underwhelming. loved the book, loved the approach, now the question...Is my organization already to big to apply these ideas? I hope not. 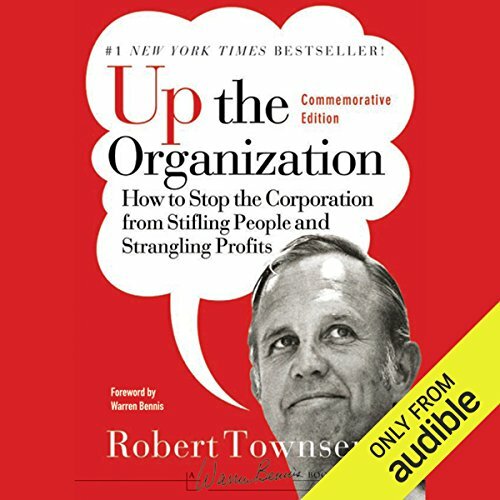 Townsend was ahead of his time.. putting people first in business, and how to make it a competitive advantage.. side note - some of the word choice seems very dated now.. Even though I do not agree with everything the respect author has written, the book a great overview of some basic principles. I liked the narration, also. This is true gold. Timeless wisdom for leading, coaching, directing, managing, and just plain living well. Amazing lessons still valid after all these years. the more things change the more they stay the same. superb book with a refreshing angle. I absolutely and thoroughly enjoyed this book. Townend's inspiring approach to leadership is wonderful, and given he was behaving like this in the 60's he was evidently ahead of his time. We could certAinly do with more of the same. 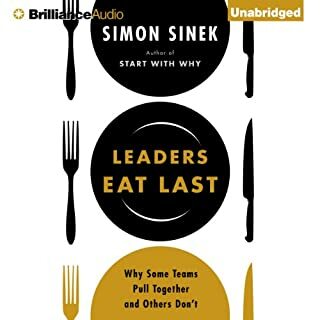 Anyone involved in leadership or aspiring to be a leader should take note from this book, it is absolutely the right approach. The whole book is anti and negative, rather than having a positive spin. It has biased and narrow minded.